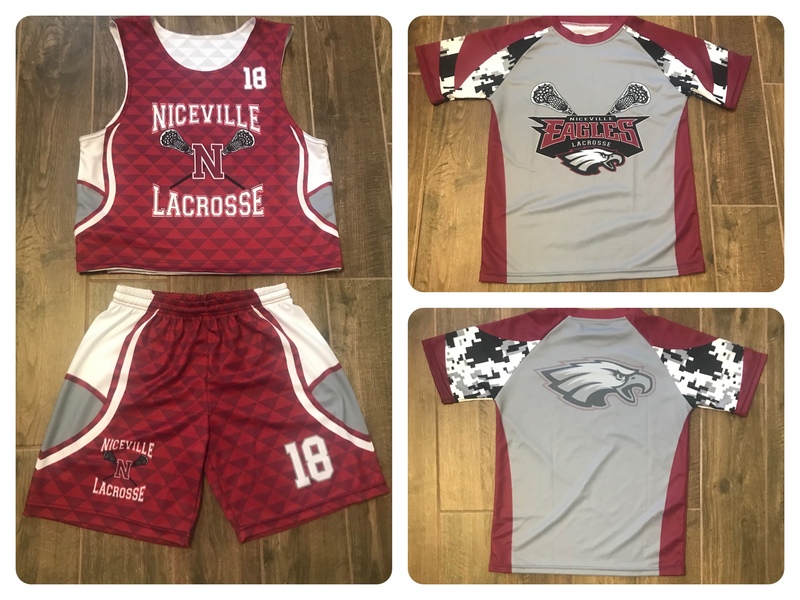 Uniform costs are included in registration fees and include a reversible sleeveless jersey, shorts, and a "dry-fit" style t-shirt (shooter shirt). Overall the uniforms seem to run true-to-size. 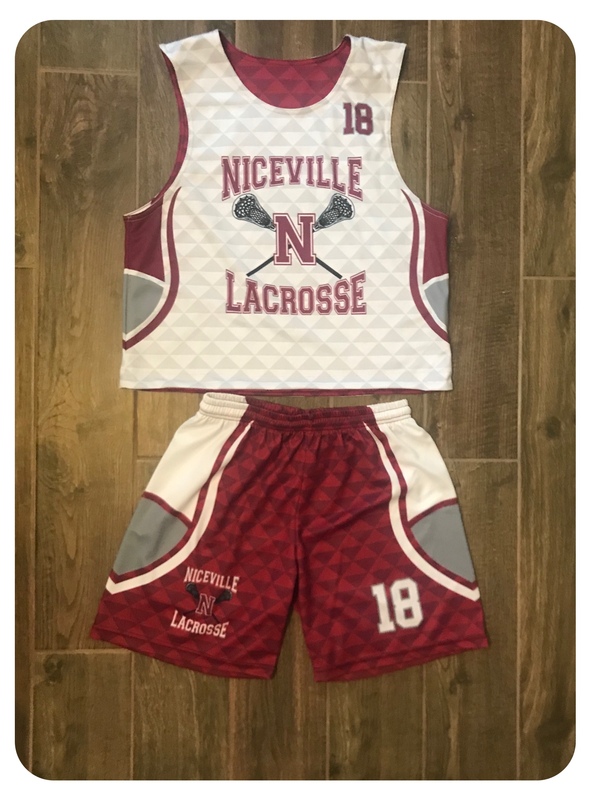 Remember the sleeveless jersey needs to be large enough to fit comfortably over their pads and allow the boys to change between maroon and white, so if in between sizes, size up on the jersey. Shorts have a drawstring waist.